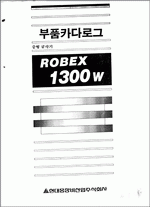 Hyundai Robex 1300 model, spare parts catalog and circuit diagrams for Hyundai Robex 1300., HYUNDAI ROBEX R1300W spare parts catalog and service manuals for Hyundai Robex 1300, circuit diagrams. 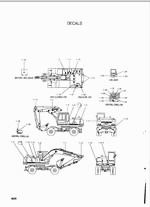 Electronic Spare Parts Catalogs, Service and Workshop Manuals, Service Information, Wiring Circuits and Hydraulic Shematic Diagrams, Diagnostic equipment. 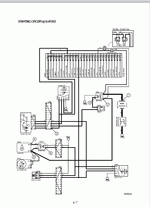 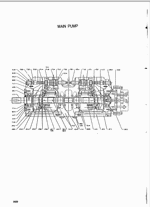 Spare parts catalog and circuit diagrams for Hyundai Robex 1300.